We at Absolute Environmental Products want to thank our customers of aircleaners.com for stopping by. So be sure and come back back by. We have everything that you will need for all of Your HEPA needs. Also we carry Tracs, Airpura, Austin Air Systems, Air Storm, and much more. 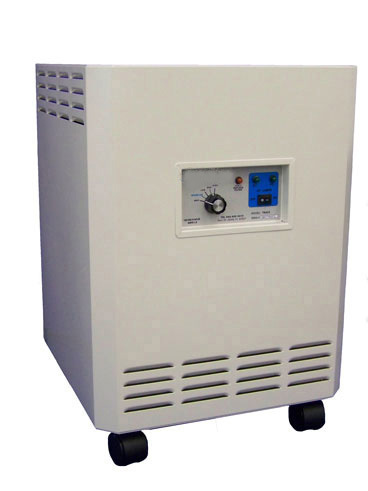 We also can supply filters and parts for the air cleaners and air purifiers that we sell..